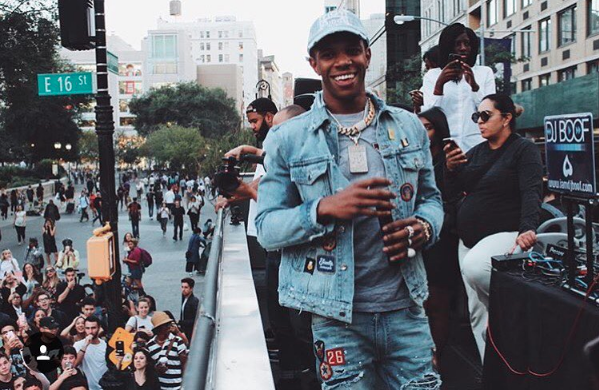 A Boogie Wit Da Hoodie‘s been in the headlines this weekend, but it hasn’t been for this song. He, PnB Rock and some of his crew members jumped Lil B at Rolling Loud on Saturday, which we’re assuming was due to a few subtweets Lil B had tweeted a few weeks back. Go ahead and read more about that story here. Let’s focus on this new song that seems to be getting overshadowed by that news. Assumedly this song “My Day One” is a leftover from his recent album The Bigger Artist but this song really sounds crispy. Give it a listen below.